Artificial Intelligence (AI) seems to be making inroads into every aspect and process at work. HR processes are no different. There are intelligent and self-learning software that claim to be capable of replacing multiple HR functions, even recruitment – and not just the routine, mechanical tasks but the human side of it too. That said, while AI cannot (as of now) completely negate the need for a human recruiter, it could surely alter the role that a recruiter plays.Analysts are of the view that it is safe to predict that AI will salvage 6.2 billion hours of human output by 2021 and the work hours put in by the average recruiter would be a part of that metric. 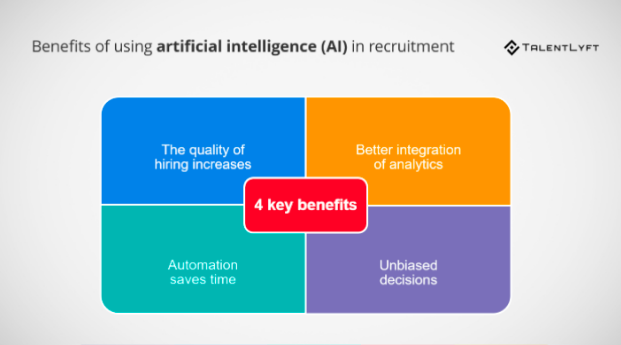 All in good time: When it comes to amassing and analyzing big amounts of data, AI surely scores higher than the human recruiter. Time truly is of the essence in today’s instant world. From a cup of coffee, to downloading an app, booking flights to gaining business insight, our generation of impatience wants results at the touch of a button. AI allows businesses to deliver despite the time crunch and render the process of recruitment a lot less time-consuming without adding the risk of mistakes. An unbiased lens: With human intervention comes an undeniable level of bias. 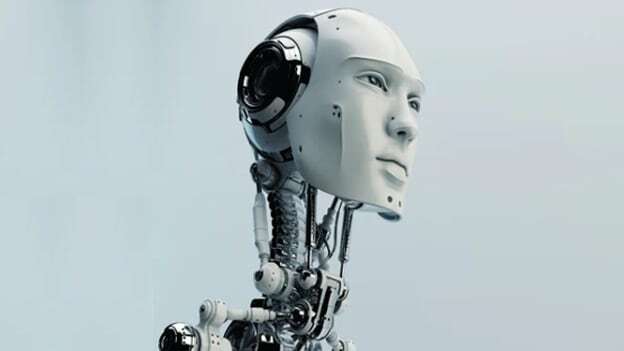 That cannot be said of an AI since even those that can practically achieve thought functions, are based on algorithms and unless they are taught to be biased, they would not pick that trait up automatically. That said, the algorithm itself could prove to be biased inadvertently as was the case with the Amazon recruitment tool, which turned out to be biased against women. Even in such cases, it is human intervention in the learning process of the AI that leads to any prejudice or partiality. Adrian Tan, the Co-founder and Director at The Resource Group feels that the shift towards Ai is "inevitable and is the key to drive the next level of efficacy in recruiting as it allows for the combination of scale and speed that is unprecedented." The answer lies in our collaborative future ahead where AI can be regarded not as a wave of change come to take over jobs but rather to enable people to do their jobs better. To be able to leverage the power of AI in recruitment, human recruiters need to be trained without the fear of being replaced. Tan also believes that the challenge is in securing sufficient data to train the AI with. Moreover these trainings needs to be localized since what applies to one country might not necessarily make sens in the context of another country. Be a part of more discussions on AI in recruitment at TechHR Singapore on 28th February, 2019 at Marina Bay Sands, Singapore. Click here to register.